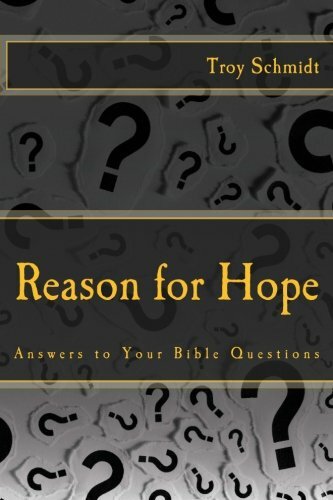 Reason For Hope: What are the differences between the way Jesus died and Muhammad? 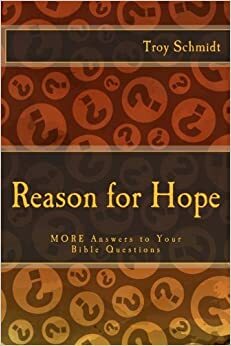 What are the differences between the way Jesus died and Muhammad? Jesus died on a cross forgiving those who killed him. He did nothing wrong and died an innocent man. People watched his death and believed he was God. Muhammad was poisoned by a Jewish woman after he attacked their innocent village. He cursed Jews and Christians as he died in the arms of youngest wife Aisha (who was 9 when she came to live with him) sucking on her breast as he passed on with an eternal erection. I'm not making that up. Jesus died because he said was God. Jesus resurrected to prove that he was God. Muhammad died trying to be a military powerhouse in his region, forcing people to believe his religion was right. Muhammad was buried and never rose again.